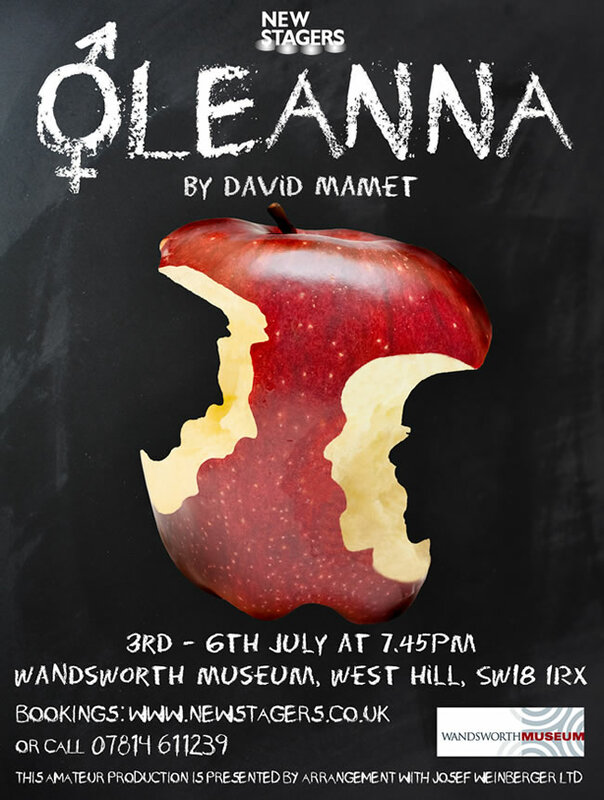 Oleanna is one of the most controversial plays by the great American dramatist David Mamet. A college professor is accused of sexual harassment by one of his students. The accusation puts his career and his student’s credibility on the line. The play is a coruscating attack on both political correctness and patriarchal sexism. It challenges the audience to take sides, then questions whether either side is the right one. At its premiere it provoked fights. Newstagers will settle for heated arguments.